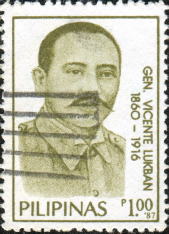 Vicente Lukban was an officer in Emilio Aguinaldo's staff during the Philippine Revolution and the politico-military chief of Samar and Leyte during the Philippine-American War. Lukban a cooperative to promote the business activities of small and medium scale producers in Bicol. 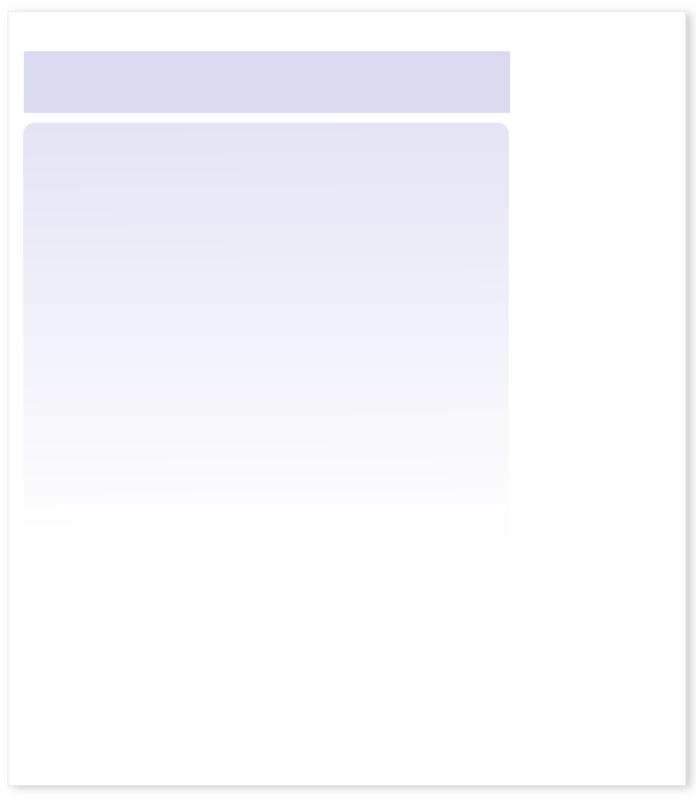 Part of the profits of the cooperative was secretly remitted to the revolutionary movement of Andres Bonifacio, the Katipunan. On one of his trips to Manila, he was arrested and charged with conspiring to overthrow the government. 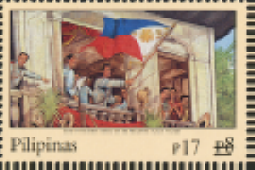 The Philippine Revolution began when Lukban was in prison. In August 1897, he was released and immediately joined the revolutionary government's armed forces. Shortly after Aguinaldo proclaimed Philippine Independence in 1898, Lukban was sent to the Bicol region to direct military operations against the Spaniards. His successes in Bicol led to his assignment as Leyte and Samar's politico-military chief. On 31 December 1899, 100 Filipino riflemen under Lukban gathered and he proclaimed himself the new governor of Samar under the First Philippine Republic. When the US 1st Infantry Regiment landed on Samar's shores in January 1901, Lukban was forced to retreat into the island's interior. After Aguinaldo's capture in 1901, Samar, under Lukban's leadership, remained one of the few areas of Filipino Army resistance. American troops found themselves constantly harassed by Lukban's guerrillas. However, two prisoners revealed the location of Lukban's secret headquarters and in November 1901 the Americans attacked and captured Lukban and his lieutenants. The public career of General Vicente Lukban continued when he was elected governor of Tayabas (now Quezon province) in 1912 and re-elected in 1916.